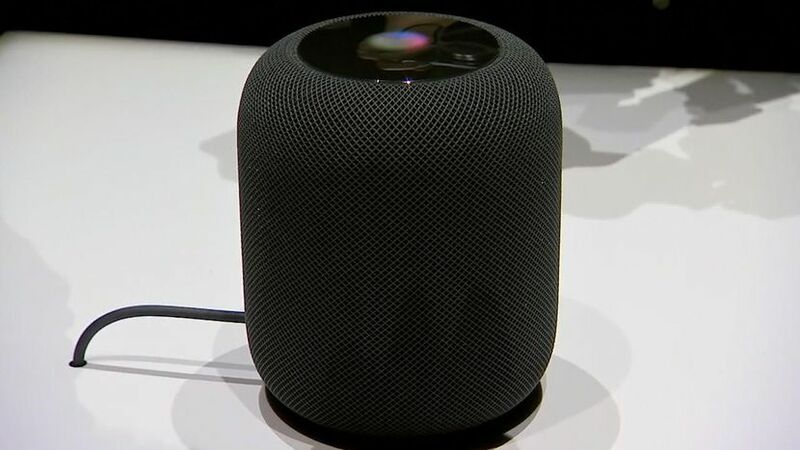 While Samsung is selling a lot of its Galaxy Note 8 handsets, Apple is the leader in the invention sphere. 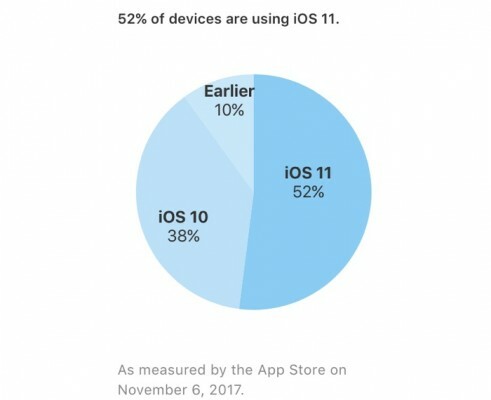 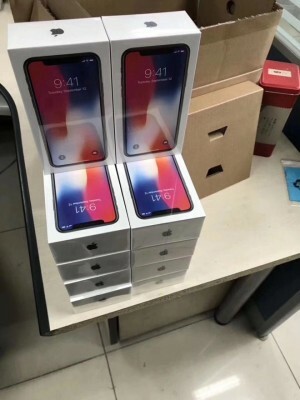 The demand for iPhone X is still strong and Apple still cannot produce enough devices to meet the demand. 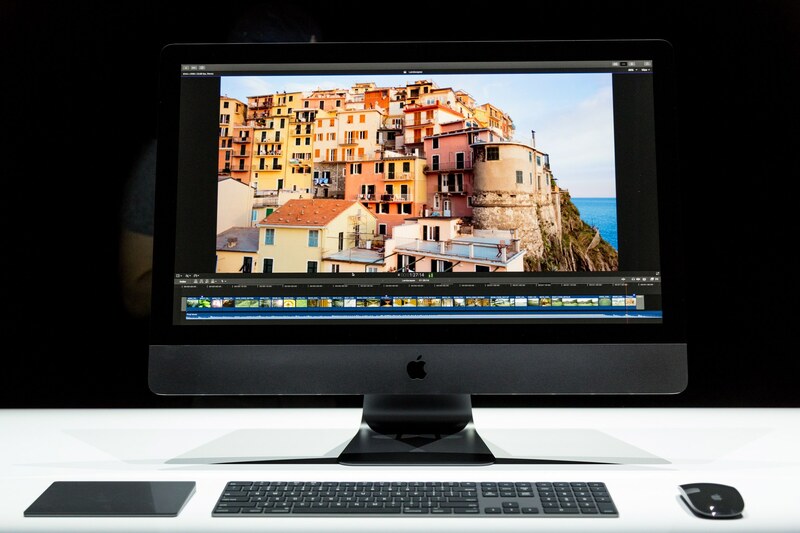 Apple is ready to release the all-in-one pro-oriented iMac after it has been announced in summer. The shipments will start on December 14. Ming-Chi Kuo has issued another investor note where he explained supplies and demand for iPhone X. He told that the production is improved due to strong demand. 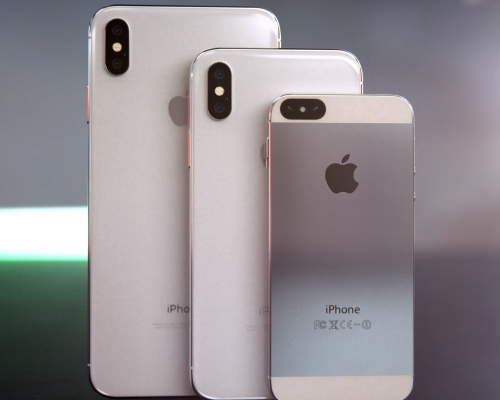 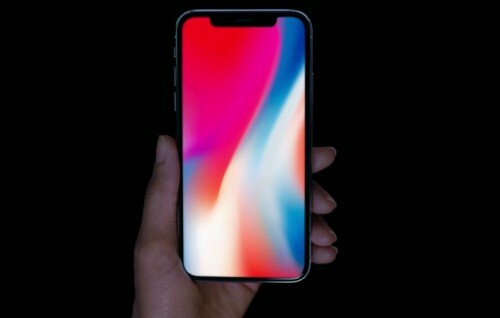 iPhone X with OLED display has just been launched but Apple is already working on microLED technology to implement it into the future iPhones. 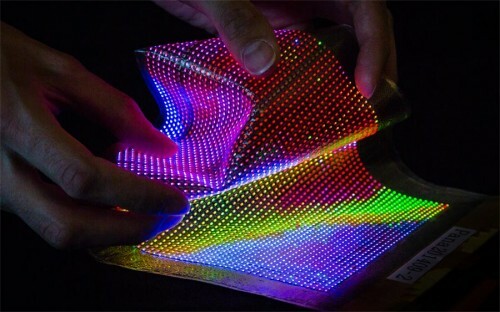 microLED screens offer better brightness, colors and power efficiency. Apple is now collaborating with TSMC to find an alternative solution to the manufacturing challenges. 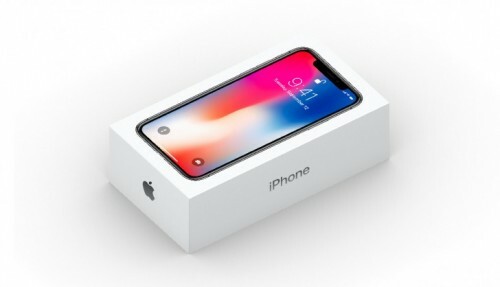 According to the TIME magazine, iPhone X is one of the best inventions of 2017, the magazine included Apple flagship to the top 25 list. 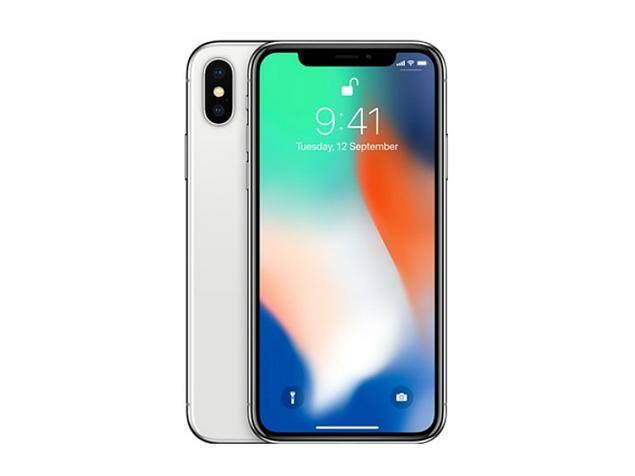 TIME placed iPhone X along with inventions like glasses that give sight to the blind or a spacecraft that will probe beyond the surface of Mars. 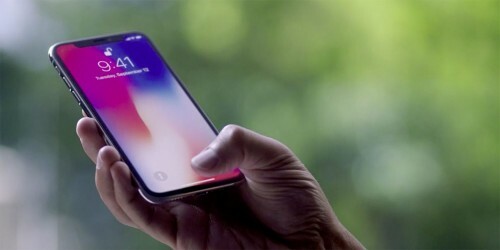 Apple has published the support document where the work of OLED screen is explained. 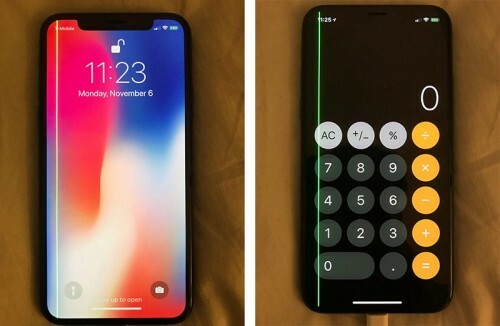 There may be some “burns-in” and changes in color over time, that Apple called “normal”. 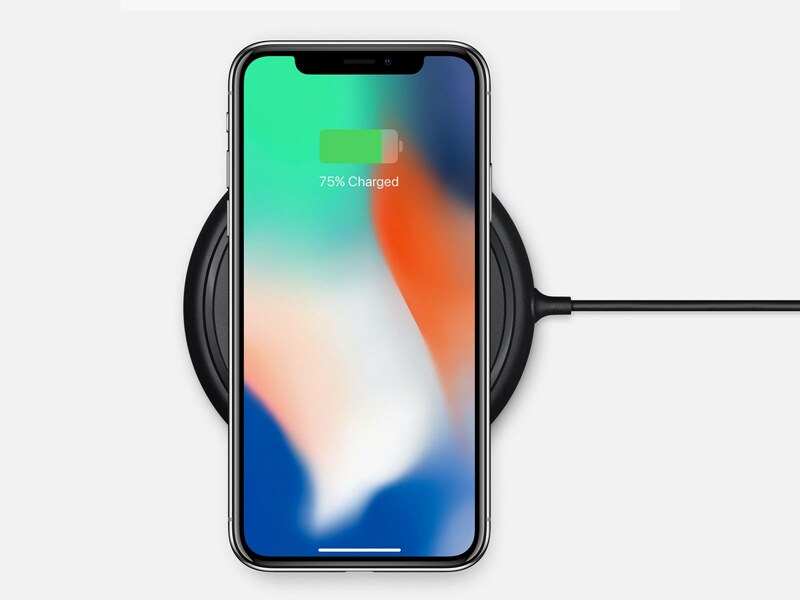 Apple has just released iPhone X in November, that is over a month later than usual iPhone launch in September. But iPhone X should have been launched in 2018, so it has actually come ahead of time, not delayed. 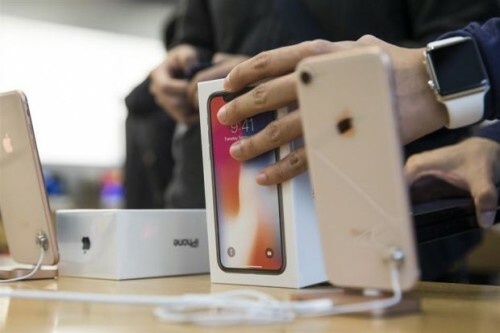 Three men have robbed the UPS truck that was to deliver over 300 iPhone X to the San Francisco Apple Store. 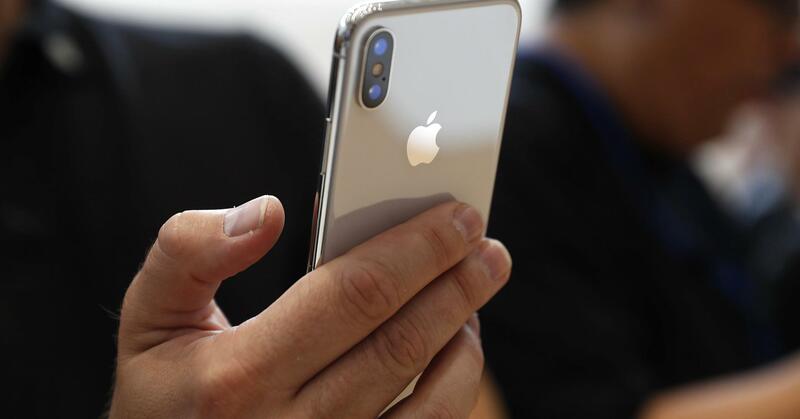 The incident took place at 11 a.m. on Wednesday. 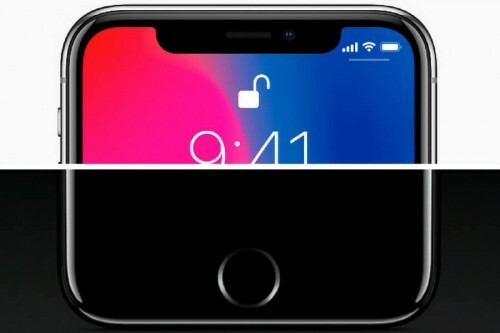 There are some restrictions in using both Face ID and Touch ID: while fingerprint scanner can mistake when your fingers are wet or you wear gloves, Face ID probably won’t work if you wear a ski mask. Tom’s Guide tested both authentication methods to define which one is faster.